Packaging and labeling count as some of the most important factors for the success of the food and beverage industry, given the fierceness of the competition for real estate on store shelves and the uncertainty of capturing customers' loyalty. As a result, rules and regulations regarding these marketing features carry even more weight than they might with certain other products: Simply put, they can make or break the chances a given food or drink has to achieve success. Those in the sector must always keep a close eye on legal changes, and check if they should update label software and related technologies. Over the course of the past half-century, companies at multiple levels of the food industry have profited through the development, marketing and sale of non-dairy alternatives to the all-American beverage that is cow's milk. Throughout that time, neither the Food and Drug Administration or any other American regulatory agency expressed reservations about the makers of these soy-, rice- and almond-based drinks calling the products "milk." 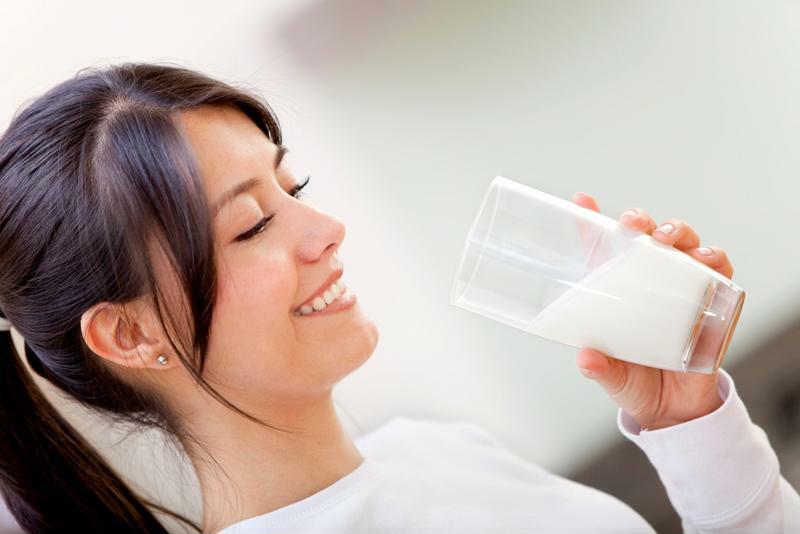 However, changes to such lax attitudes are close on the horizon, with the FDA planning to issue guidance that will control how the term milk and all related language can be used, per an announcement by FDA Commissioner Scott Gottlieb. According to Politico, this decision could be a move intended to placate the U.S. dairy sector, representatives of which regularly call for limits on the naming and marketing of nondairy milk alternatives. If established and enforced by the FDA, it would avoid the issue encountered by Senator Tammy Baldwin of Wisconsin, who introduced legislation addressing dairy farmers' concerns in 2017 but couldn't muster much support for the bill among her colleagues on the Hill. Nondairy beverage producers could soon be unable to call their products "almond milk" or "soy milk" on their labels and packaging. Gottlieb was somewhat jocular about the subject when queried about it at the news provider's Pro Summit, telling reporters, "An almond doesn't lactate, I will confess." The commissioner's statement makes it quite clear, however, that he and the FDA are serious about establishing concrete regulations to help dairy farmers avoid direct market competition from soy and almond milk. It's unclear whether these beverages are a major cause of the dairy sector's problems in the U.S. and abroad – specifically, a glut of product and resultant declines in price, as Politico noted – but the agency's new guidelines, once determined, can only benefit farmers. Gottlieb detailed in the statement how such potential changes would be subject to public comment for a time and thus weren't likely to happen in the immediate future. During the last decade or so, there's been a quantifiable uptick in the sale and consumption of organic, natural or otherwise-healthier-than-usual foods and beverages throughout North America and across the globe. Data compiled by the Organic Trade Association identified one of the most recent examples of this increase, with retail sales of such products reaching approximately $50 billion in 2016. A significant portion of this food and drink also features language denoting which potentially unhealthy ingredients it lacks on its packaging and labels – "gluten free," "fat free," "dairy free" and so on. The frequency of such "free-from" food and beverage development and labeling has also risen, according to technologist Verity Clifton, who works with the specialist ingredient producer Thew Arnott. She discussed the matter at length in an interview with Bakery and Snacks. "[This increase] is especially evident in 'lifestyle consumers,'" Clifton said. "If they see or perceive a health benefit from consuming a free-from food product, they are likely to continue buying those food items." She also mentioned growing awareness of allergies and food intolerances as a contributing factor to the increase in free-from labeling. Labels on their own may not be enough to convince some consumers to buy these goods, in Clifton's belief. Companies might need to present verifiable evidence of their products' lack of certain ingredients or the provision of health benefits. This could be a video posted to the brand's social media channels that traces the food's supply chain, or the results of a study the company voluntarily participated in with confirmation of the results' legitimacy. 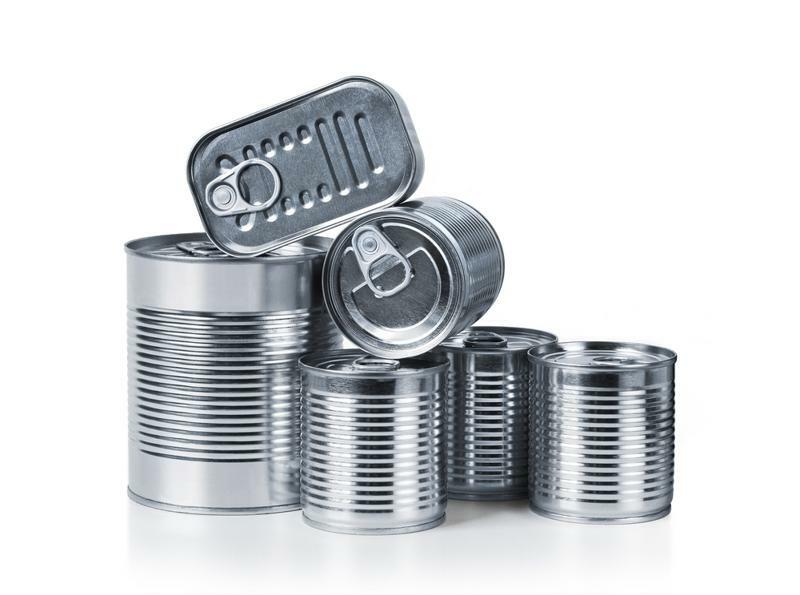 Chemicals commonly found in metal food cans were identified as dangerous in a recent study. Safety regulations that include provisions for specific packaging are far more important than ingredient- or marketing-related labels for food-sector businesses, for the sake of the public's well-being. Recently, the American Academy of Pediatrics released a study identifying the health risks associated with certain chemicals that occasionally surface in various foods and their packaging, and it could have implications for the industry at large. Perfluroalkyl chemicals, which have been the subject of recent scrutiny by the Environmental Protection Agency and various health advocates, showed up as an element of concern in the AAP's research on food packaging additives, alongside bisphenols, pthalates and several other substance types. The organization contended that the FDA and other government departments weren't sufficiently regulating PFCs or the other identified chemicals, and needed to strengthen their rules. For example: Bisphenol-A was deemed illegal for the manufacture of baby bottles and similar products in 2012, but remains fairly common in metal cans' creation. The industries using such materials may push back against initial regulatory attempts. Yet given the frequency with which PFCs and bisphenols have come up in various investigations of contamination and chemical safety, warning labels regarding such substances could be mandatory in the not-too-distant future, if they aren't banned outright. In the former case, manufacturers using potentially dangerous materials may need to update their label printers, to ensure they produce labels detailed enough to meet compliance standards. Consider visiting DuraFast at either our U.S. e-commerce page or our Canadian store to locate the hardware or software necessary for such a task. What type of labels are best for me?